The Standards conducted by the American Camp Association (ACA) is a voluntary process conducted every 5 summers. 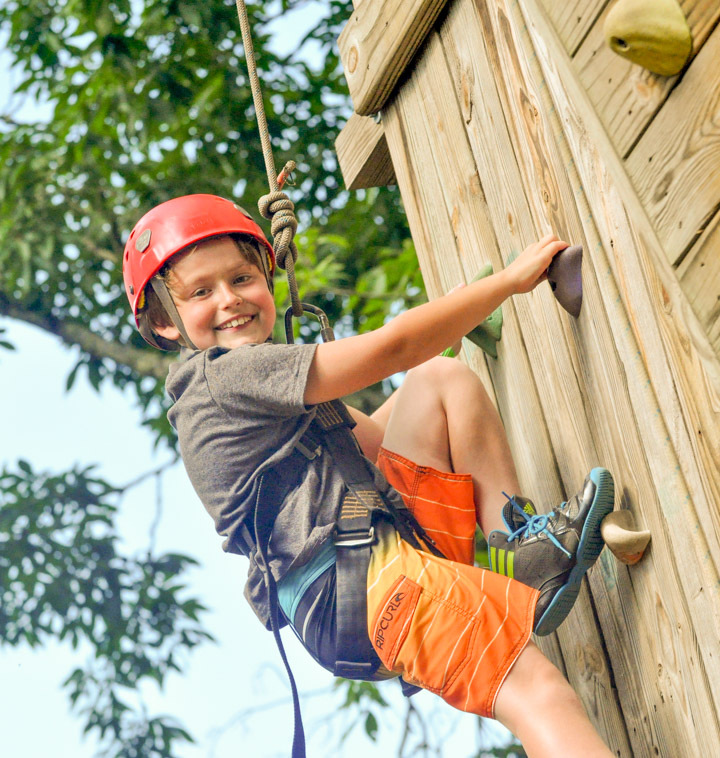 The aim of the process is to ensure a high quality of safety and well being for the campers that attend summer camps each summer in the USA. Many of the ACA standards provide a benchmark for safety that are greater than federal and state guidelines. 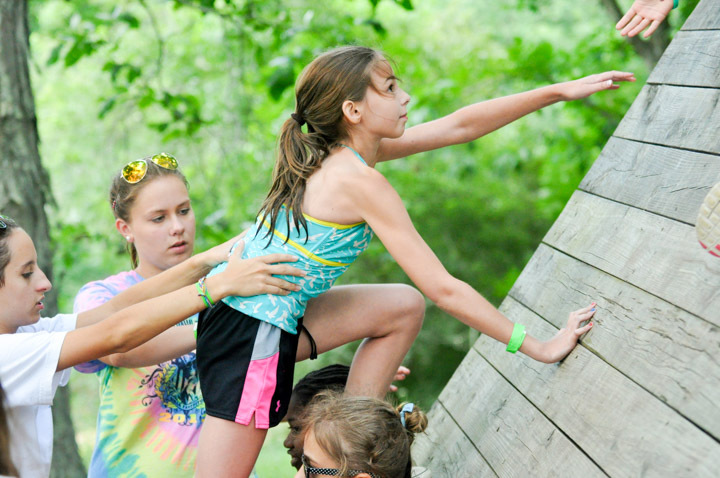 All of us at Camp Twin Creeks feel that the work involved and the self evaluation of the standards process only makes us better, safer and more prepared for each summer. To learn more about the standards process visit the ACA website.